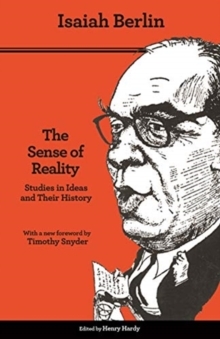 'Over a hundred years ago, the German poet Heine warned the French not to underestimate the power of ideas: philosophical concepts nurtured in the stillness of a professor's study could destroy a civilisation' - Isaiah Berlin, Two Concepts of Liberty, 1958. 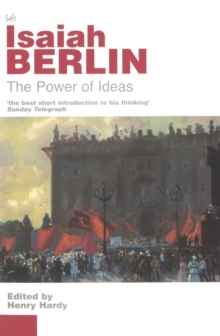 The nineteen essays collected here show Isaiah Berlin at his most lucid: these short, introductory pieces provide the perfect starting point for the reader new to his work. Their linking theme is the crucial social and political role of ideas, and of their progenitors. The subjects vary widely - from philosophy to education, from Russia to Israel, from Marxism to romanticism - and the appositeness of Heine's warning is exemplified on a broad front. 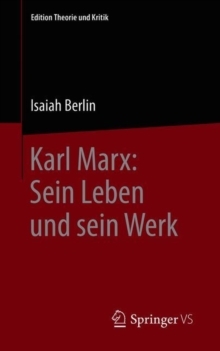 The contents include Berlin's last essay - a retrospective autobiographical survey and the classic statement of his Zionist views. 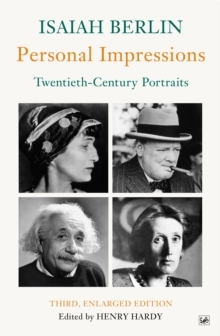 As a whole the book exhibits the full range of his expertise, and demonstrates the enormously engaging individuality, as well as the power, of his own ideas.